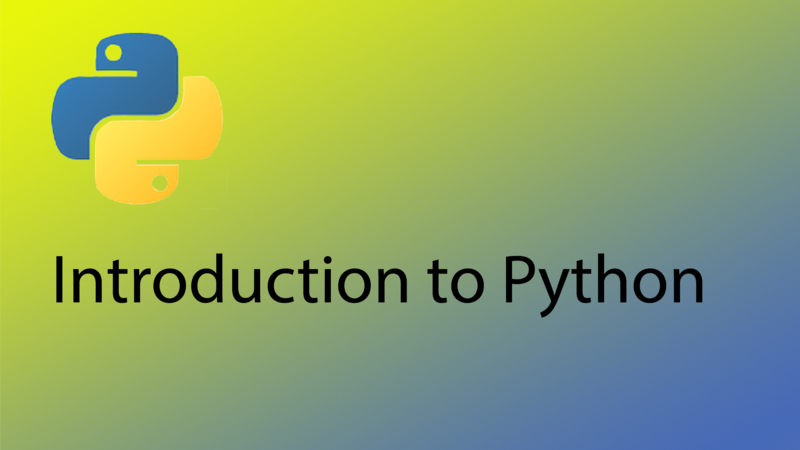 Python is a popular programming language that is used by developers around the world to build powerful web-based, desktop and mobile applications. The great thing about Python is that is a very easy language to learn – a great choice if you are completely new to programming. All Python coding tutorials can be accessed here, starting from beginner tutorials to intermediate and advanced concepts. If you wish to jump ahead you can, although if you are new to Python then it is best to start with the first tutorial. You can learn to code in Python using Mac, PC or Linux (or even a web-based IDE).